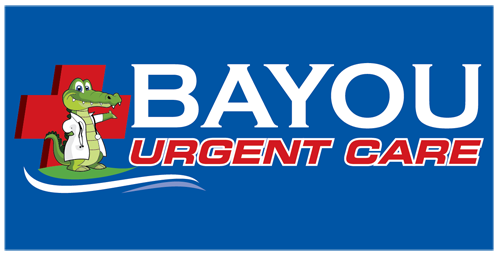 At Bayou Urgent Care we accept most major insurance plans and Medicare. You might be charged an office co-pay at the time of your visit, which depends upon your insurance plan and your deductible. In almost every case, your cost will be less than an emergency room visit.